This Havanese nicknamed Charlie sold and went to a new family. 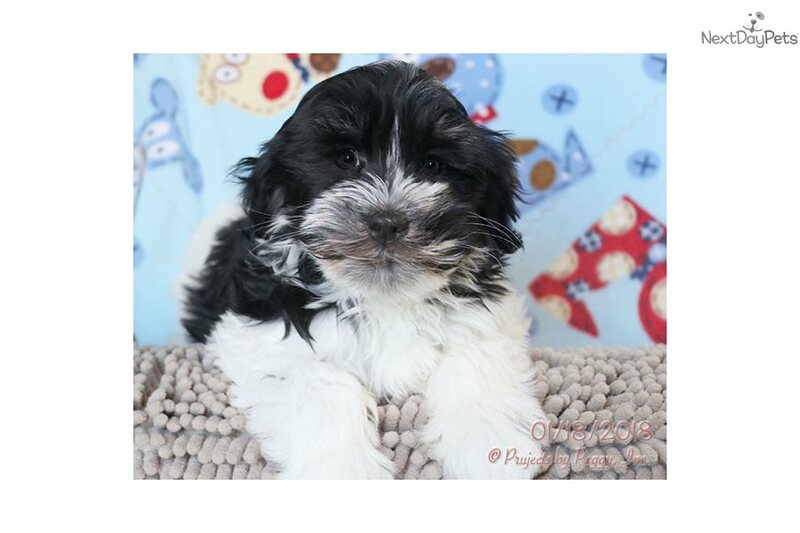 Charlie is a male Havanese puppy. The Havanese is very intelligent, happy-go-lucky, lively, and playful. 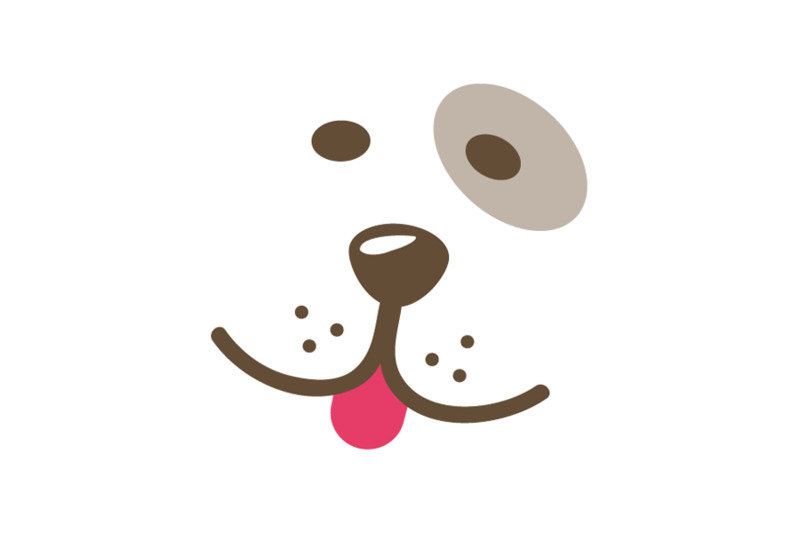 They get along well with children and other pets and do well in almost every social situation. The Havanese’s need for exercise is average. Short walks once or twice a day should keep it happy.